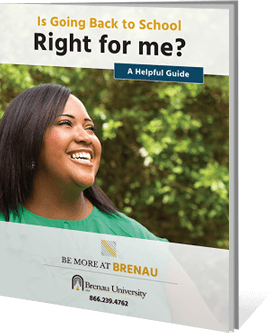 Brenau’s nonprofit leadership certificate helps you strengthen your capacity for effective entrepreneurial leadership. 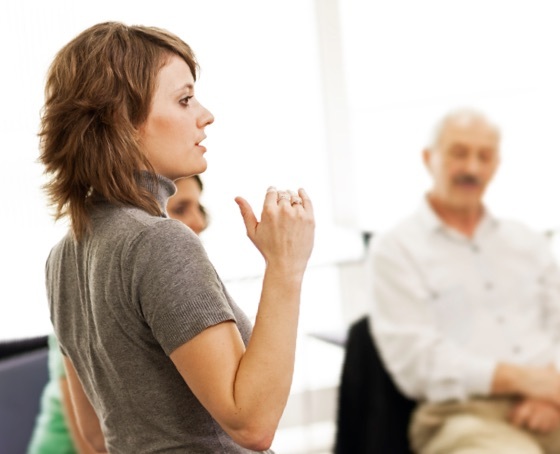 In this program, you will learn to develop your leadership and fundraising skills as well as increase your confidence in applying these effectively in the nonprofit workplace. The nonprofit leadership curriculum provides you with business skills to lead organizations through ever-changing nonprofit settings. When you earn a certificate in nonprofit leadership you are well positioned, regardless of industry, to integrate theory and research and become leaders in a variety of nonprofit settings. The knowledge you gain of the history and philosophy of the sector will enable you to lead the charge for better services in your community or organization.